A woman suddenly gets up and starts running. A man sees seven cartoon dwarves run across the room. They are all manifestations of an epileptic seizure. 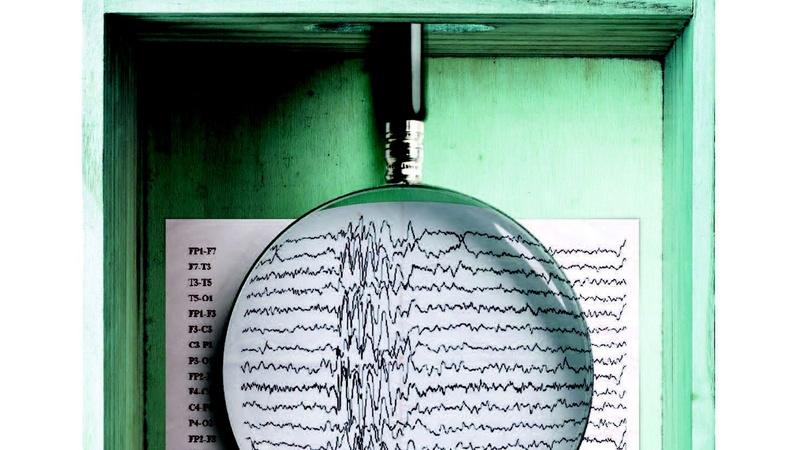 Epilepsy can present in many different ways, which can make it tricky to diagnose. A new book looks at the disease. Will Google walkout change sexual harassment culture? Google workers are walking out of their offices round the world. The protests come after massive private payments to men accused of sexual harassment and assault. Author and neurologist Suzanne O’Sullivan.